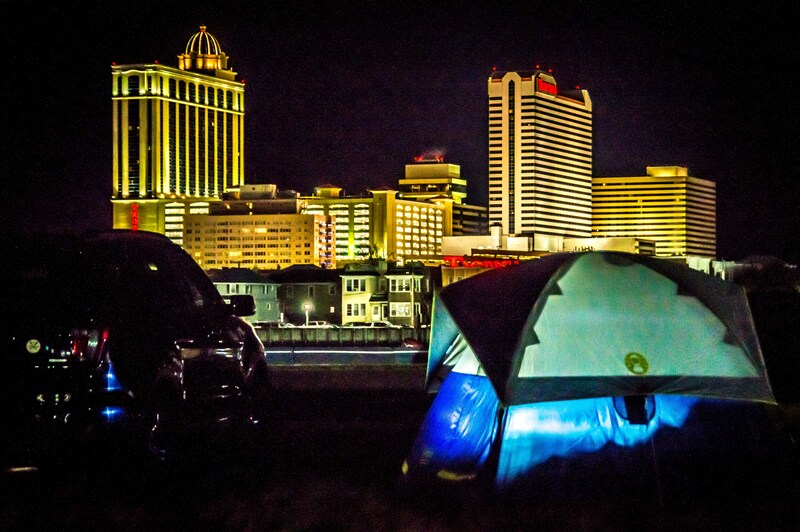 The Atlantic City Triathlon and IRONMAN 70.3 Atlantic City will offer camping again in 2019. Camping at the 2019 Atlantic City Triathlon? 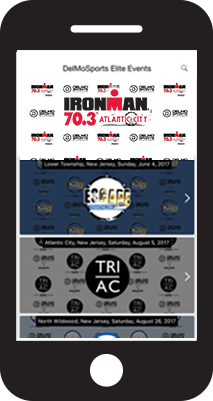 Camping at 2019 IRONMAN 70.3 Atlantic City?